Contemporary Condo with Loft Bedroom! Well maintained corner condo unit includes one bedroom and one bath with gas heat, central air, conveniently located on R bus route. Multiple parks around home for easy access to outdoor activities private entry, additional windows providing natural light, and extra closet for storage. Allow the condo association to maintain the grounds which include grassy areas and a large parking lot to accommodate you and your guest's vehicles. Low monthly condo fee covering basic cable, sewer, refuse, snow removal, lawn care plus exterior insurance and maintenance. Additional storage available in exterior unit. 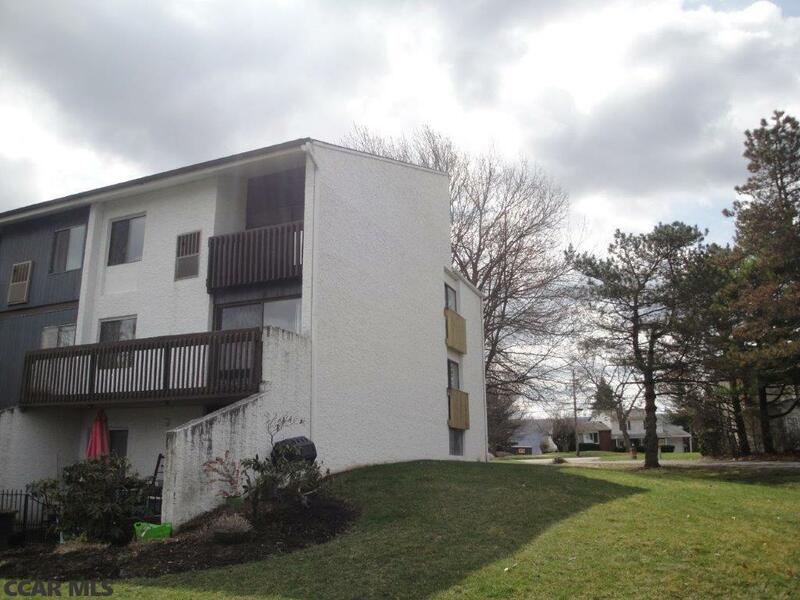 Home is conveniently located to Downtown State College and Penn State University. Rental permit included with current lease till July 31st 2019. Directions: Blue Course Drive To Stratford Drive. Amitie 2 Entrance, Building 808. 3rd Floor.